We focus on providing value added solutions tailored to your specific accounting needs. Our service offerings aim to address all of your startup and small business accounting needs in one place. Focus on doing what it is you do best, and let us handle all the rest. So you’ve got an idea. Maybe you’ve even already launched your start up. The next inevitable step is to get your finances in order– which is where we come in. Our services are tailored towards helping recently launched small businesses with handling their accounting matters. Let us handle the tediousness and minutia of accounting so you can focus on what it is you do best! Contact us today to schedule your free consultation with one of our advisors! Let’s face it– accounting isn’t inherently simple. However, through the use of an enterprise accounting management software platform, we can help make it manageable. We will work with you to understand your specific business needs and find the perfect accounting platform for your business. We have experience and credentials across a wide variety of cloud based accounting platforms, so you can trust us to find the best one to fit your needs. Identifying the right platform is the backbone of our startup accounting services packages. Bookkeeping is one of the most time consuming and monotonous tasks every small business faces. Despite this, accurate and timely bookkeeping is one of the most crucial startup accounting services to consider. With years of experience and expertise in this area, we can turn your bookkeeping hassle into a value added service offering by us. Our timely and meticulous bookkeeping will ensure accurate reporting and tracking of your small business cash inflows and outflows. 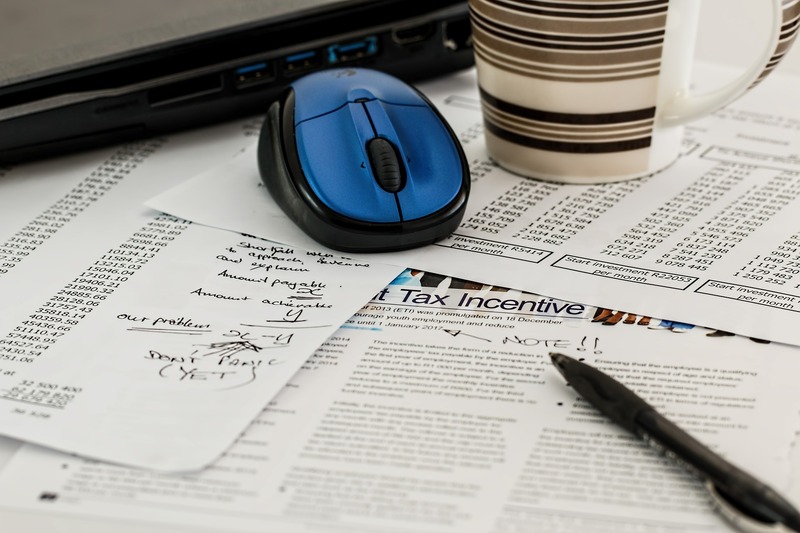 Understanding your payroll tax compliance requirements can be a daunting task. Here at Startup Accounting Advisors, we have the capabilities and the expertise to provide full service payroll solutions for your small business. We will get you up and running to make your payroll process smooth and seamless so you don’t have to worry about the accurate withholding, filing and payment of applicable state and federal taxes. Keeping a pulse on your business’ financial health is one of the most exciting parts of being a small business owner. Establishing an initial baseline budget, forecasting costs attributable to future growth or simply reporting timely financial statements can be tricky and time consuming. Allow us the privilege of taking this task off your plate to provide you with intuitive insights into the financial state of your business so you can focus on your core competencies! The abilities of a truly great accountant extend far beyond just number crunching and taxes. In order to help your business get to the next level, we provide a suite of consulting services including (but not limited to) budget preparation, cash flow analysis, financial modeling, process implementation, and process analysis & enhancement that are specifically tailored to the unique needs of your startup. So you’ve made a bunch of money– now it’s time to pay your fair share of taxes. Luckily for you, we have experience across a variety of business structures and helping them fulfill their respective tax requirements. We help you understand your tax obligations and guide you through the planning and filing process in a manner that is as seamless as possible for you.